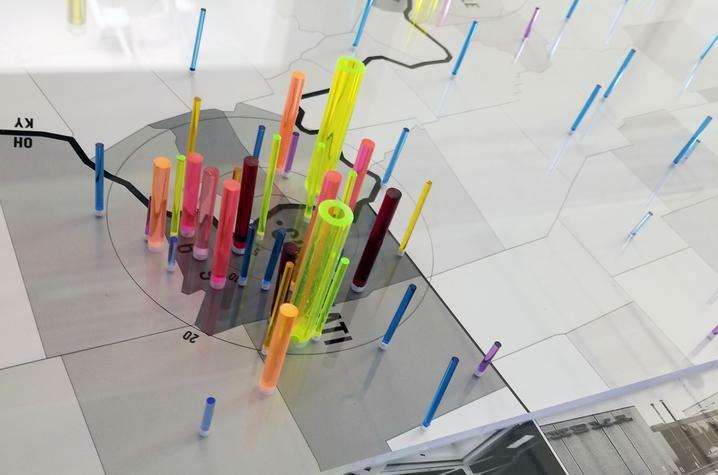 Faculty members Gregory Marinic, interim director of the School of Interiors and director of graduate studies, and Assistant Professor Rebekah Ison Radtke collaborated on one of the first Studio Appalachia projects in Williamsburg, Kentucky. Taking cues from Appalachian history and geography, their studio explored interventions to existing building façades, outdoor spaces and interiors. Students investigated the renewal of existing buildings through the lens of preservation, intervention and transformation of utilitarian "everyday" structures. 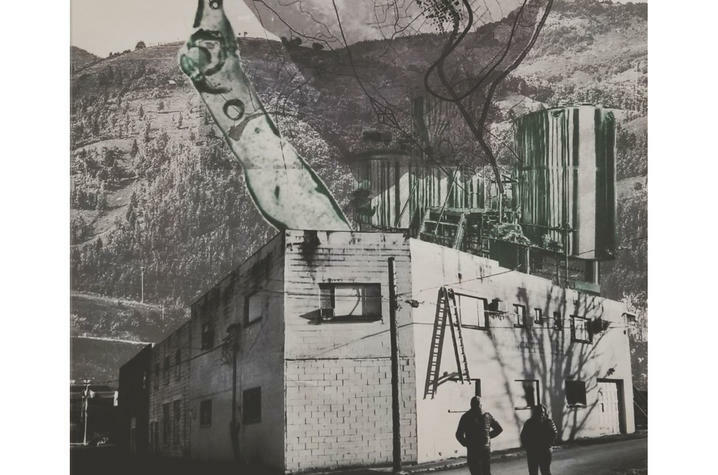 The project yielded three-fold outcomes — the development of a foundational body of Appalachian design research, the curation of an exhibit in Williamsburg, and the conceptual design of a future Studio Appalachia web portal. "These projects are not just valuable for the students but equally valuable for the community. It’s a mutually beneficial relationship that provides students a great learning experience, while applying design research that will impact Kentucky," Radtke said. Lindsey Fay, an assistant professor of interiors at UK, is currently involved in a project with her students to help benefit Hazard, Kentucky. Collaborating with the College of Health Sciences, the project will develop designs for the Kentucky Appalachian Assistive and Rehabilitation Technology Center (KAART). 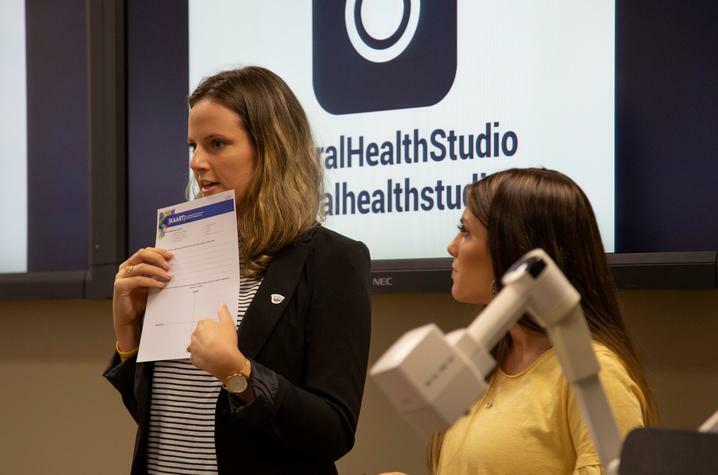 Fay stated that the objectives of her rural health studio are to “engage members of the Hazard, Kentucky, community in a participatory design process so our students can gain empathy for the intended visitors of the center. The KAART Center will bring new innovative and upgraded services to this community, setting new standards for medical care and educational opportunities and improve the lives of Kentuckians for years to come." Bailey Dwyer, a fourth-year interior student in Fay’s studio, finds the style of collaborative and experiential learning to be especially beneficial. "This is a lot more tangible of a project because it is community-based. We have to figure out what is best for the people that are going to use the space. There is also more motivation. You build relationships with the clients. I know who they are, and I know how they are going to use the space to help them."